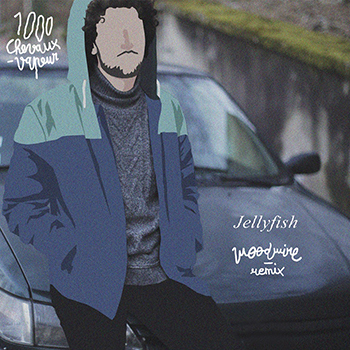 Jellyfish (Woodwire Remix), 1000 Chevaux-Vapeur ‘s new single is out on every streaming services ! 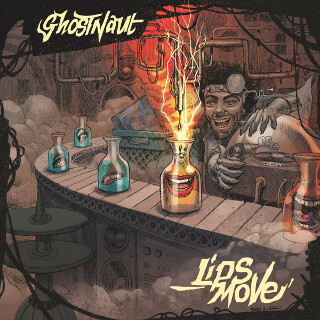 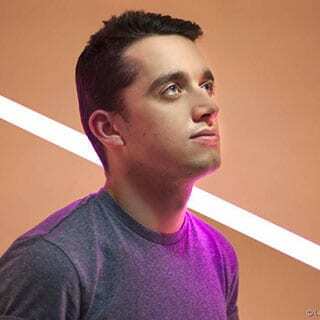 Ghostnaut invited Dualib to remix his track « Funny’s Prelude », that is featured on his new album « Lips Move », to be released by Cascade Records on June 3rd! 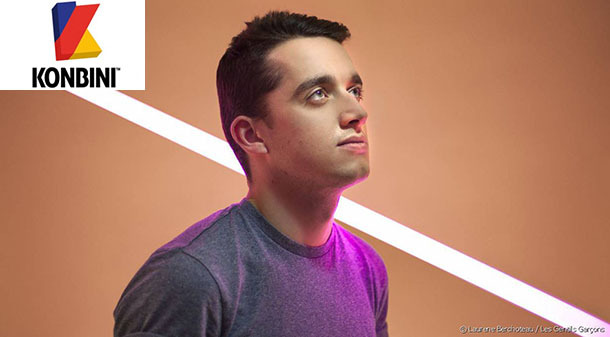 Konbini sélectionne le remix de Douchka du single ‘Even If’ d’InClose dans les 20 meilleurs sons de la semaine.